The story of modern Scotch begins not in Scotland, nay, but in Spain. Sherry was a very popular export to the U.K. by the late 1500s, delivered in a cask and bottled at its destination. Empty casks were discarded, but quickly picked up and repurposed by resourceful Scottish distillers (wilful waste makes woeful want, as they say) who were looking for alternatives to their present supply of barrels made from English oak trees. The sherry casks imbued the new make spirit with a sweet and spicy irresistible character, and there was no going back. This was wonderfully convenient, of course, until sherry casks became scarce following the Second World War, and distilleries turned to the U.S. for their used bourbon casks. Finally, in the late ‘70s, disappointment was surely felt across the board when sherry arrived in bottles instead. So, distilleries were forced to go straight to the source. The Macallan has been working with Tevasa Cooperage—the only company in Spain that transforms tree to finished, seasoned, cask entirely in-house—for almost 30 years now. The story begins in northern Spain, in verdant Galicia, known for its dense woodlands, or fragas: magical oak forests. When it comes to cask-making, oak reigns supreme because its wide radial rays lend strength when shaped for a cask. Pine or rubber trees contain resin canals that can pass undesirable flavours to maturing whisky, but oak’s chemical properties are transformed during the heating or toasting processes in the cooperage, imparting notes of vanilla, caramel, and spice. The first six months is devoted to tree selection (typically those between 80 and 125 years old) and logging. Government permissions are required to fell timber, and replanting programmes are firmly in place. Tevasa Cooperage is also certified by PEFC (Programme for the Endorsement of Forest Certification), a body that verifies their ethical logging practices. Freshly cut trees are stocked in the forest until they are ready to be moved to one of two sawmills where they sit for another six months to allow humidity to decrease. (Rain actually assists in this drying process, which may seem counterintuitive, but the water helps to flush out the tannins.) The logs are subsequently partitioned into staves strategically using an ancient system known in Spanish as quartier. “We make sectors, we cut them, and then we saw them in a parallel way with the log radiuses; never perpendicular. If it was perpendicular, the liquid would leak through the wood,” Narciso Fernandez, owner of Tevasa, explains. Three different cask sizes are made in order to maximize the tree. Still, because of the particular way the staves must be cut, only 30 to 35 per cent of the wood is used; the rest is re-sold. The staves are then left for another half a year to continue air drying; during their exposure to air, certain strains of fungi also begin to develop that influence the phenolic profile of the wood. Their next destination is Jerez, in southern Spain, where they bask outside in the sun for 15 to 18 months until humidity is about 12 per cent. Only then, after about three years of repose, are they ready to be assembled, following an age-old tradition of craftsmanship, into a cask. 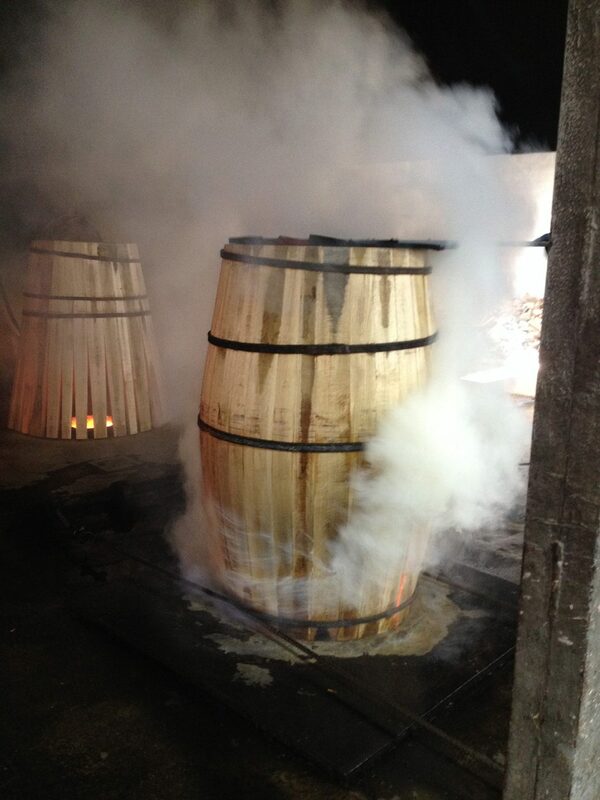 At the cooperage, about 22,000 casks are produced annually. 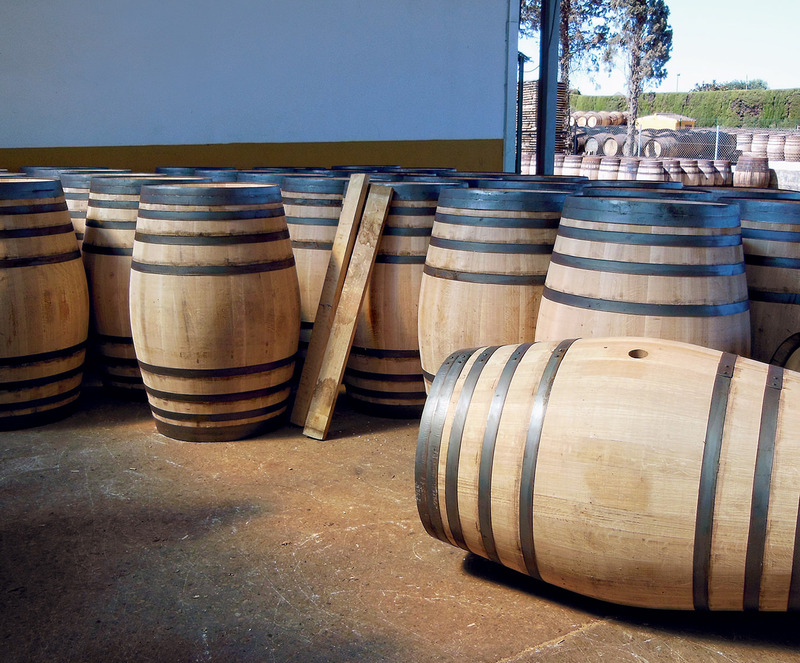 The completed casks are then seasoned with dry oloroso sherry wine exclusively from González Byass for 18 months. It’s easy to see why a stock of staves is so expensive; each cask, made from 34 to 38 staves, costs between €700 and €800—about 10 times as much as a bourbon cask. And now, finally, six years later, the casks are finally Scotland-bound. 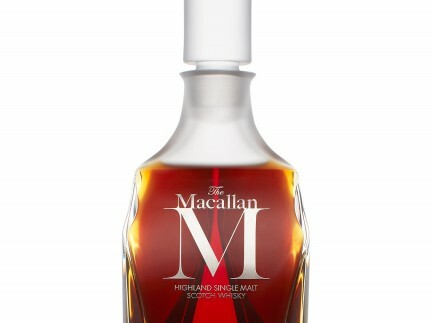 The iconic Easter Elchies House, an exemplary Highland manor, is emblazoned proudly on every bottle of the Macallan. 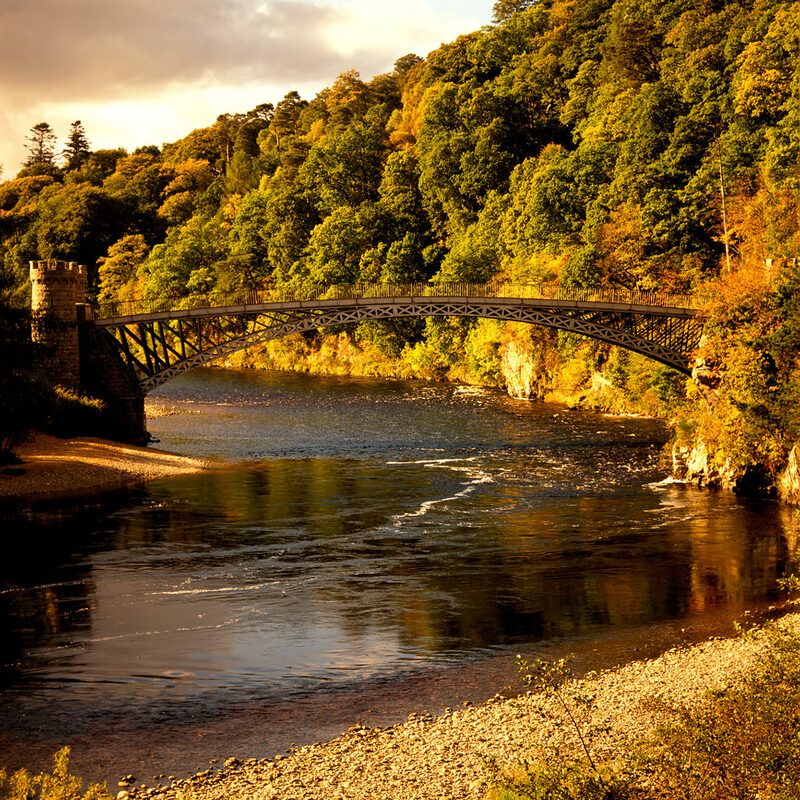 About 2,400 kilometres north, as the crow flies, by the village of Craigellachie, Scotland, and west of the winding River Spey, is the Macallan distillery. A local farmer and schoolteacher, Alexander Reid, leased eight acres of land from the fifth Earl of Seafield, and founded the Macallan in 1824. 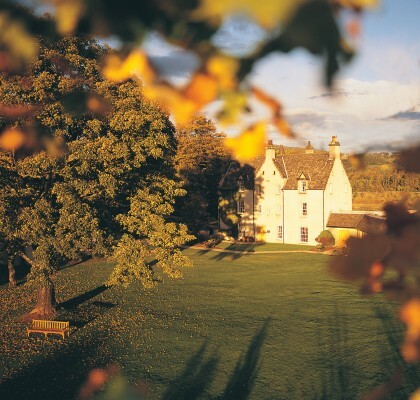 Today, the Macallan is the only distillery in Scotland to also own an estate home within its 390-acre domain. 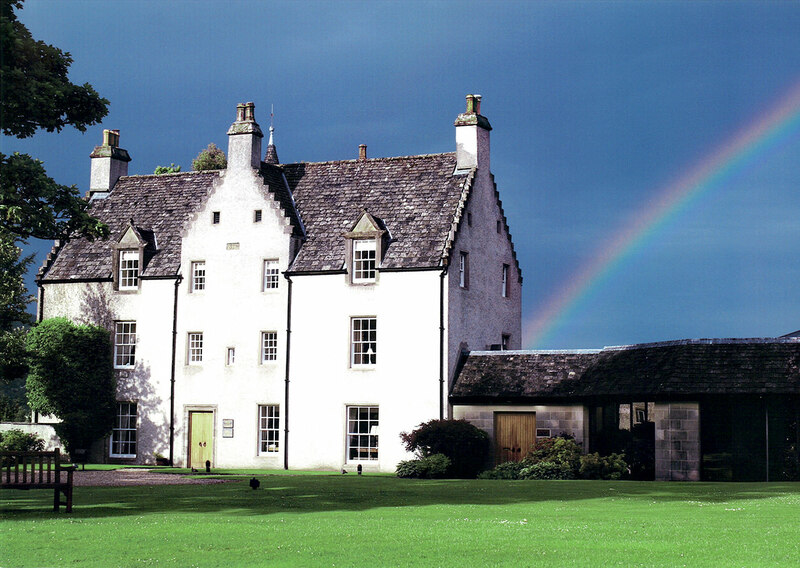 The Easter Elchies House, built from locally quarried sandstone in 1700 for Captain John Grant, is an exemplary Highland manor; this iconic home is emblazoned proudly on every bottle of the Macallan. 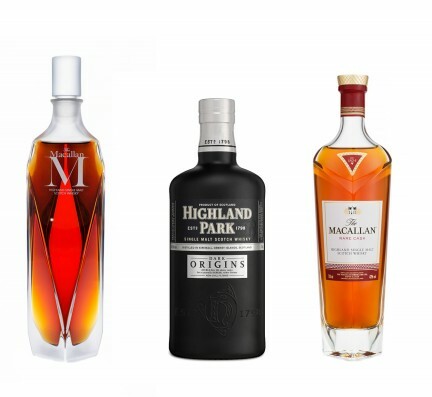 The Macallan 1824 Series, launched in Canada in 2013, is a bold and innovative addition to the portfolio. The age statements are noticeably absent, which, at first, may be a wee bit disorienting to consumers who are used to equating age with value. But there is method to this madness, and a great deal of creativity, too. Respected whisky maker Bob Dalgarno identified the natural colours formed during maturation in different cask types to create the characters informed by these colours, and named each expression accordingly: Gold, Amber, Sienna, and Ruby. The 1824 Series is a colour- and cask-driven range that’s flung open all the warehouse doors of the distillery, including the ones that even the distillery staff are in the dark about. “Ruby is our whisky from Warehouse 9,” Dalgarno says. “Warehouse 9 is one of our dampest warehouses, not many people ever went into it. You never went into Warehouse 9, nothing ever came out of Warehouse 9, and you often wondered what was the Warehouse 9! There are some very dark corners there, big casks, European oak. Almost like casks that didn’t want to come out. When I put it all together, I got the impression that there were casks in there that were big in character but quite shy. I disturbed it from a long sleep.” Dalgarno continues to wax lyrical about the elixirs discovered in Warehouse 9, and it becomes pretty clear that, freed from the shackles of age, a story begins to unfold. A name is far more evocative than a number, anyway. “It’s slow to show itself; it wants to show itself but it’s a cask hidden away for a long time. Then, you get sweetness, oak reasserts itself so you see that time setting in as far as the whisky goes. The cask is a big player on the palate. Ginger, nutmeg, then raisin, with orange coming in behind—again, you’ve got wood driving that character. Then, sultana, but there’s a pervasive sweetness there. Clove is here, then gone,” Dalgarno says. “For me it’s a spirit that’s long and lingering. It’s a whisky for a day when you can sit and enjoy, maybe on your own. Be selfish, kick everyone else out of the house. Here the casks are themselves, sitting in a corner, don’t want to be bothered, it’s just exactly that style of whisky. So, it says everything about European oak. I always think there’s a slight dampness to it, but it’s reflective of its surroundings and it adds to the story of what we’re trying to do here. “I think it’s fair to say that nobody has the range of colour that we have, and that’s driven primarily by European oak,” Dalgarno continues. 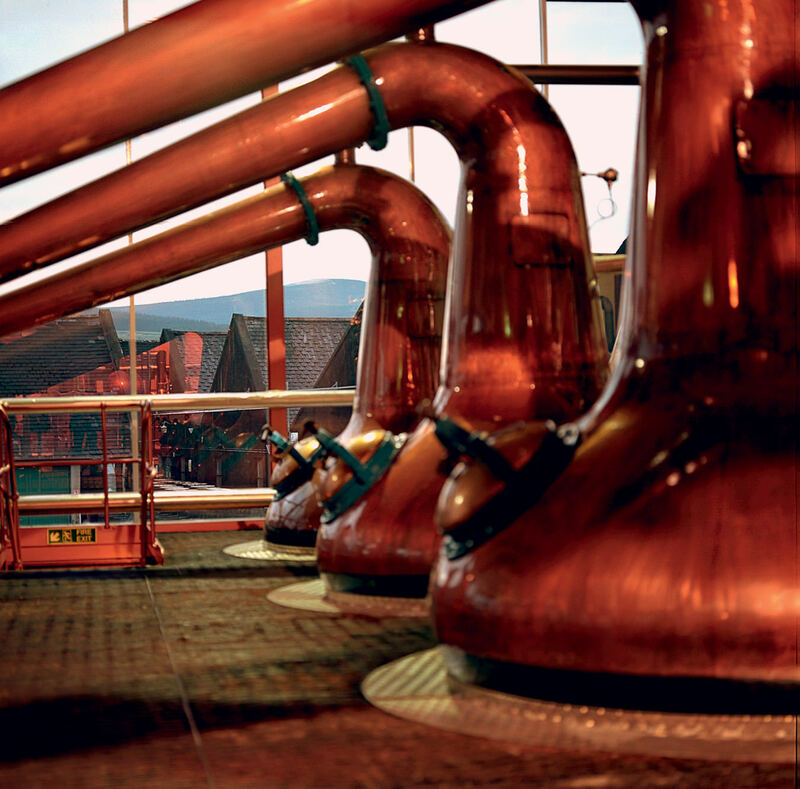 The casks account for some 60 per cent of the final aromas and flavours of the Macallan, and for this reason, the distillery spends more per cask than any other in the industry. 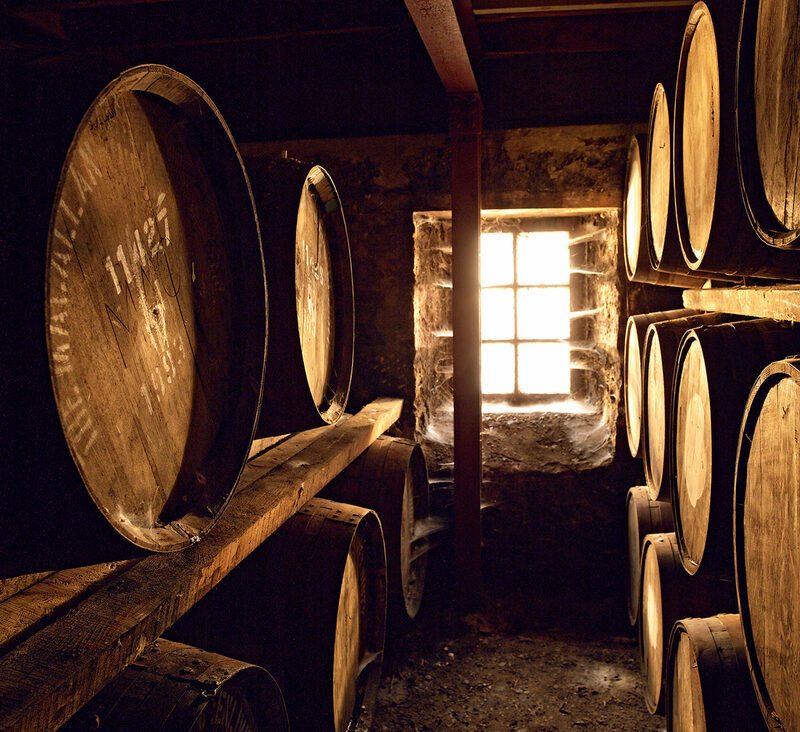 “By 2017, we will fill 40,000 sherry casks and the bulk of that will be European oak. Nobody else is spending that money—£23-million (about $42-million CAD). It’s very difficult to get ahold of them, and to wait the length of time that we got to do,” says Dalgarno. 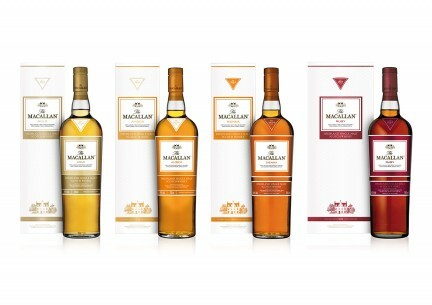 So if the Macallan 1824 Series were to teach us anything: “Aging is important; age is not,” Dalgarno insists. “We haven’t done away with age. All I’m saying is, just because it has age on it, it’s not everything. It’s important, it gives you an idea, it’s a style, but it restricts us to the stock that we can use. But [the 1824 Series] opens the warehouse up to us, we can play around with all sorts of things.” It is that best of all whisky worlds; a cask-driven spirit for the ages.